© Kariya Howell. All rights reserved. 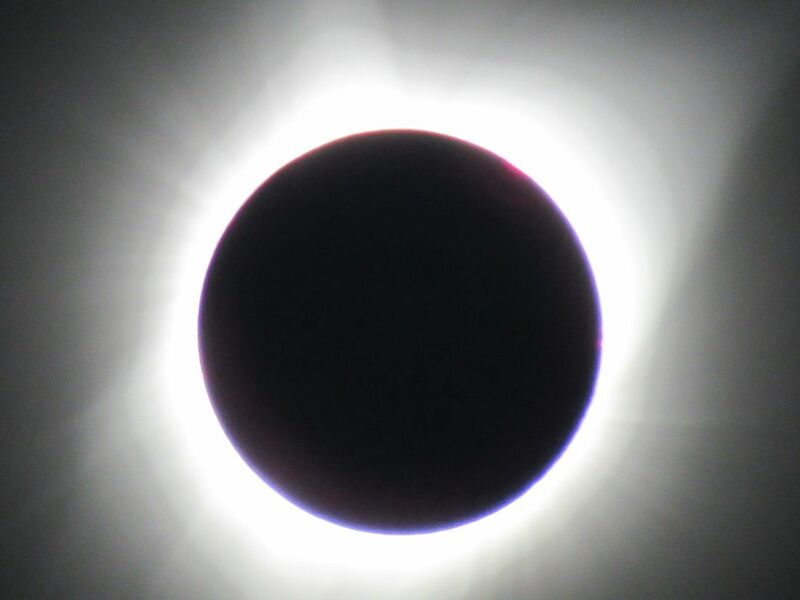 This is a photograph of the total eclipse's corona in Salem, OR. I was mesmerized by the beautiful ring left by the moon being in front of the sun. Date Uploaded: Aug. 21, 2017, 10:04 p.m.